How (and why) you should use Typescript with Node and Express. During the beginning of my career, I was a desktop developer, where strong typed languages dominate the market. So the first time I heard about TypeScript, the idea seemed like a step backwards in the evolution of the language. Did I change my mind? But we can say, superficially, that it is ECMAScript 6 with strong typing. By defining types in your code, you allow the IDE to acknowledge errors in the use of classes and functions that would only be perceived at runtime. On line 6: we are trying to pass a string parameter to a function that only accepts numbers. On line 9: we are trying to assign, to a string, the result of a function that returns a number. These two errors would go unnoticed, without Typescript, resulting in some bug on the final application. In complex projects we have hundreds of classes distributed across multiple files. When we define types, the IDE is able to relate objects and functions to the files that gave origin to them. When using control + click on a method or class, imported from another file, the IDE will automatically navigate to the imported file, highlighting the line where the reference was defined. We can use autocomplete in classes that have been imported from other files. The difficulty of maintenance is one of the main reasons why Java and C # developers avoid migrating large projects to JS. We can say that Typescript is an enterprise language that overcomes this barrier. Let’s now take a step-by-step to create an environment for using the Typescript language within an Express.js project. Let’s now install the typescript package. Express and Typescript packages are independent. The consequence of this is that Typescript does not “know” types of Express classes. 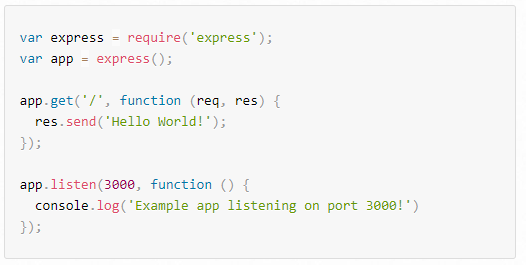 There is a specific npm package for the Typescript to recognize the Express types. As you can see, the command automatically created the build folder and the .js file. 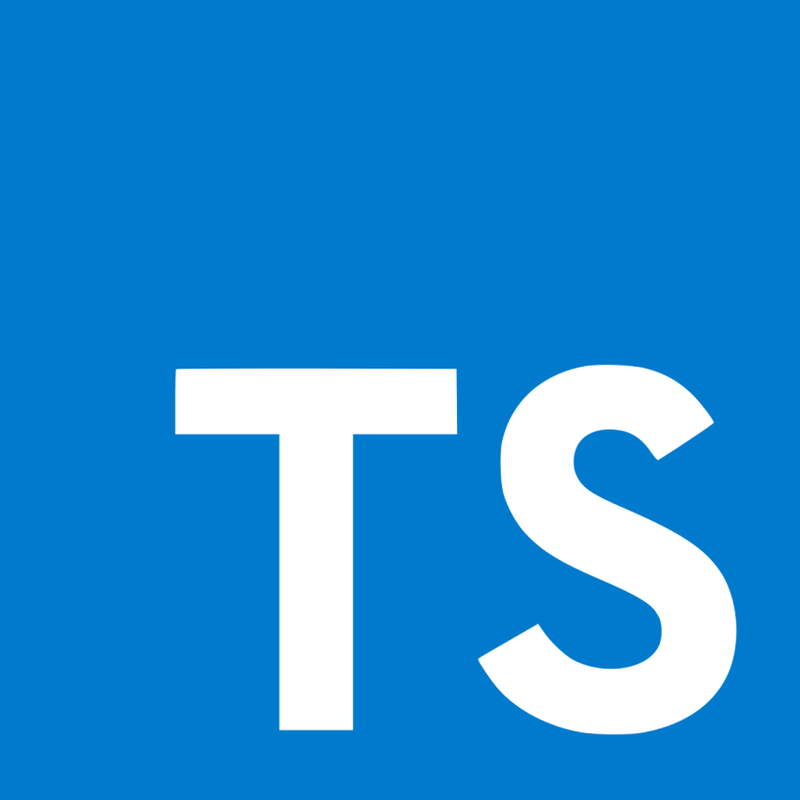 You can run typescript directly on the node with the ts-node package. The ts-node is already included as a dependency on another package, tts-node-dev. After installing,ts-node-dev we can run commands that restarts the server whenever a project file changes. "prod": "tsc && node ./build/app.js"